Nottingham based Michael McLardy has steadily been building his reputation as a solid and reliable name in deep and tech house circles. 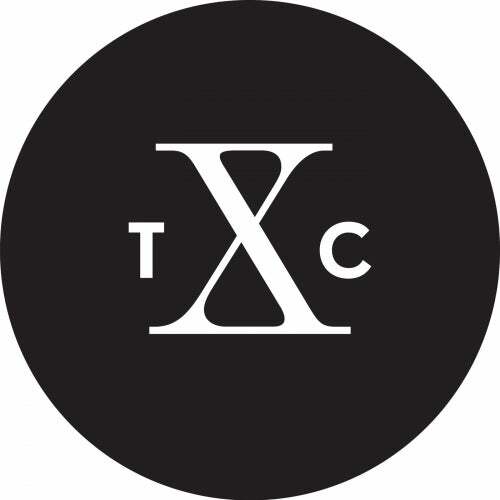 His throbbing, subby, dance floor grooves have appeared on labels including Highway, ALiVE, Back To You, Deep Edition, Save You and his own Leftback imprint, and now Defected sub-label Tenth Circle with 'This Time Tomorrow EP'. Over the course of three deeply evocative tracks, McLardy demonstrates his penchant for plaintive melodies without ever losing the groove that make his productions so distinct. The bittersweet piano work on 'Paint The Sky' stays with you long after the tracks has finished, the infectious groove and intricate percussion of 'Seven' sets it apart from many club tracks of its ilk, and title track 'This Time Tomorrow' click and snaps its way through dark, brooding bass and shimmering pads. 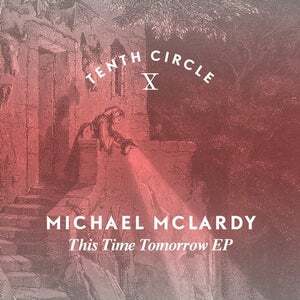 It's an engrossing Tenth Circle debut for McLardy, one that is surely set to elevate his standing ever further.